Also in 1977, Vangelis re-released his score to ¿No Oyes Ladrar Los Perros? The movie was directed by award-winning film-maker François Reichenbach. It was based on the novel by acclaimed Latin American author Juan Rulfo. The story was about a poor peasant carrying his wounded son across the Mexican landscape in a desperate search for a doctor. 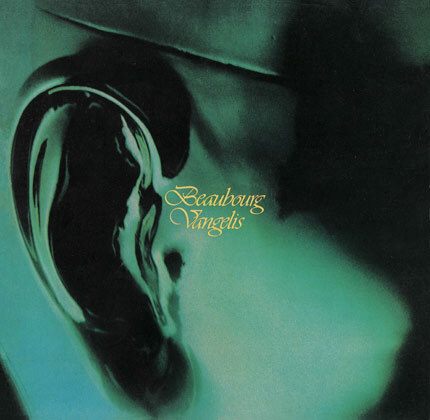 In July 1978, Vangelis released his next album, entitled ‘Beaubourg’. He wrote it with renewed inspiration after visiting the Pompidou Centre, in Paris. The album was composed and recorded back at Nemo Studios, in London. ‘Beaubourg’ invited the listener to take a fresh view of music, by disregarding the preconceived ideas of Western music. This was a very intriguing album, which sounded as if it was twisted from the inside out. 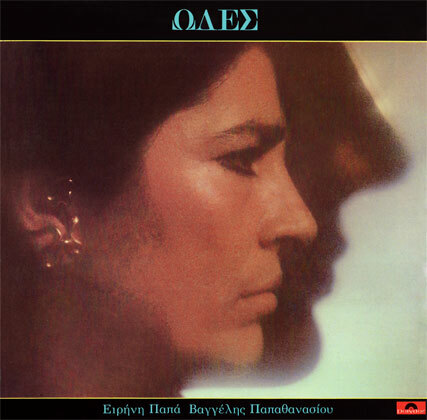 Later that year, Vangelis returned to his roots, musically, when he collaborated with fellow Greek actress Irene Papas on the album ‘Odes’. The album is a collection of traditional Greek folk songs. This body of work breathed new life into these previously neglected traditional songs, reconnecting them with the public for the modern age. The album became an instant success in Greece, and it was released worldwide the following year. 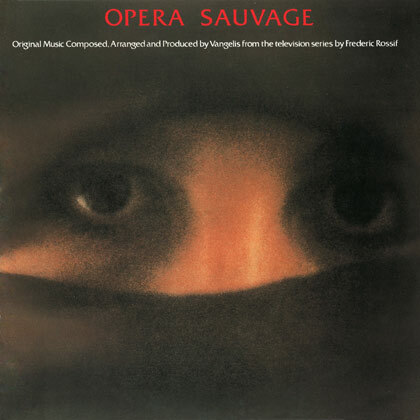 Vangelis also released ‘Opéra Sauvage’ in 1978. This was the full-length album developed from his score to Frédéric Rossif’s documentary television series. The album contained awe-inspiring melodies with profound contemplative moments. It showed Vangelis’ music to be his most opulent symphonic work to date. 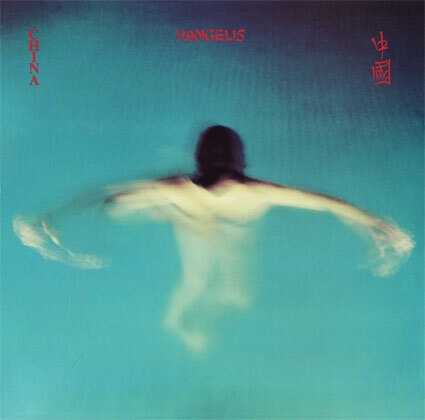 In spring 1979, Vangelis produced a new studio album called ‘China’. He was fascinated by the country, its people and its ancient musical traditions. The album enabled Vangelis to discover a whole new musical landscape, by taking a symphonic fusion of electronic and acoustic compositions further than he had ever done before. 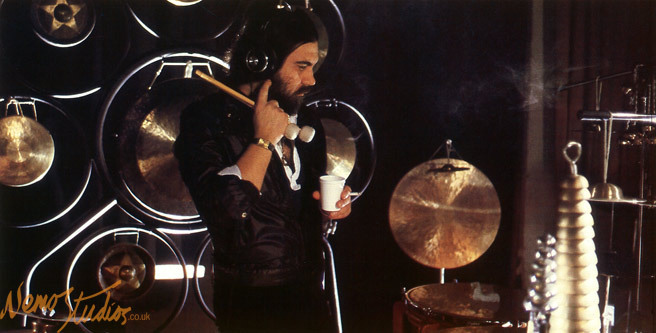 The album premiered at a preview concert staged in Brussels, where Vangelis was accompanied by an orchestra of 150 musicians. ‘Opéra Sauvage’ and ‘China’ demonstrated Vangelis’ natural gifts, not only as a composer, but also his extraordinary ability to play acoustic and ethnic instruments. There is no doubt that he has an instinctive talent for making innovative sounds. These emotive sounds were designed to complement the sensitivity of his melodies and never overshadow them.